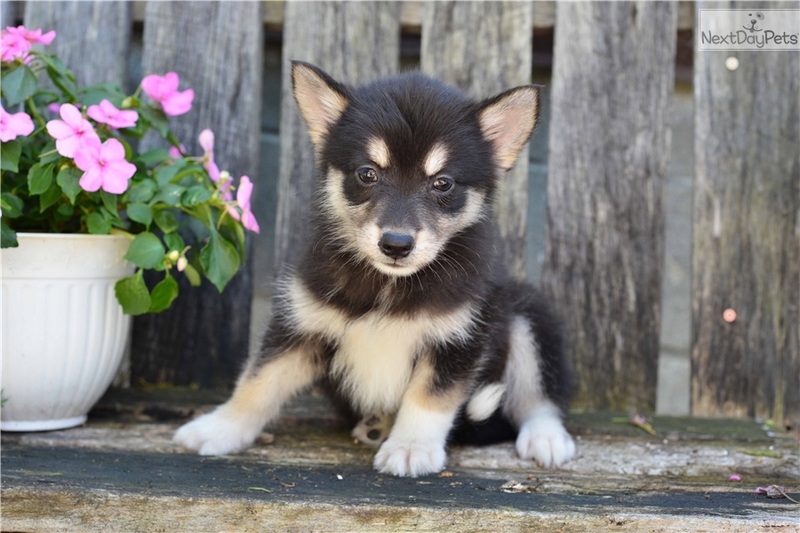 This Pomsky nicknamed Jill sold and went to a new family. Please contact Rosanna at (330) 275-6348 and mention Greenfield Puppies; Or click the "Visit My Website" link listed to the right for more information on this puppy and to go directly to our website. Once there, click on the green "Click for Breeder Information" button next to the puppy photo to contact the breeder directly. Please be aware that all arrangements regarding the adoption of this puppy are made solely with the breeder. 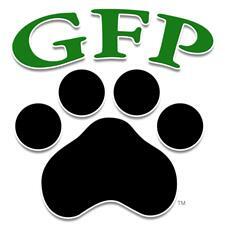 Greenfield Puppies has been providing customers with a way to directly contact quality dog breeders since 2000. 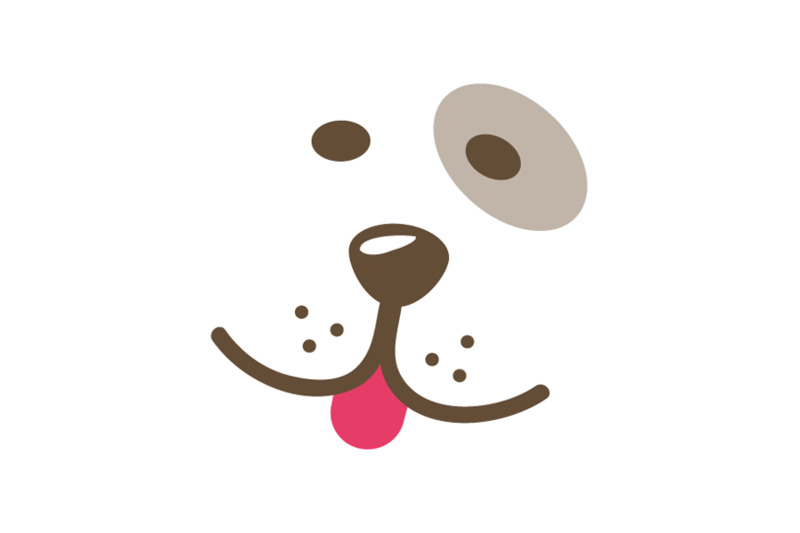 We focus on trying to bring you healthy, happy puppies from breeders who care about supplying an excellent pet. Visit https://www.greenfieldpuppies.com/puppies-for-sale-in-oh/ for more information!